DRINK THE JOURNEY. TASTE PARADISE. CELEBRATE ADVENTURE. 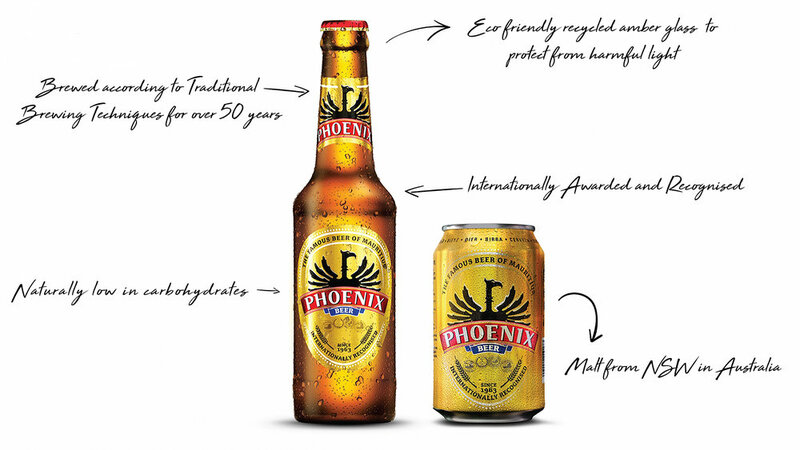 Phoenix Beer is a high quality, 100% GMO free imported beer from one of the world's most beautiful luxury destinations. We won't share our secret recipe that has been handed down over decades but we can tell you that we use the best ingredients, and no nasties so that you can ENJOY PURE PARADISE every day. drink responsibly. do not drink and drive.